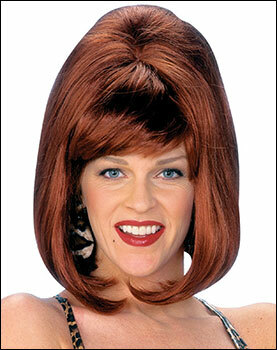 Among the various trends popularized by First Lady Jackie Kennedy, one of the most well known was the bouffant hairdo. The hairdo dated back to the late 1950s when Life magazine profiled the aristocratic European look. Although its popularity during the early 1960s was immense, it was also a problematic, difficult style to wear, taking a great deal of preparation and a great number of tools.